Legendary filmmaker George A. Romero returns to unleash his new zombie masterpiece! 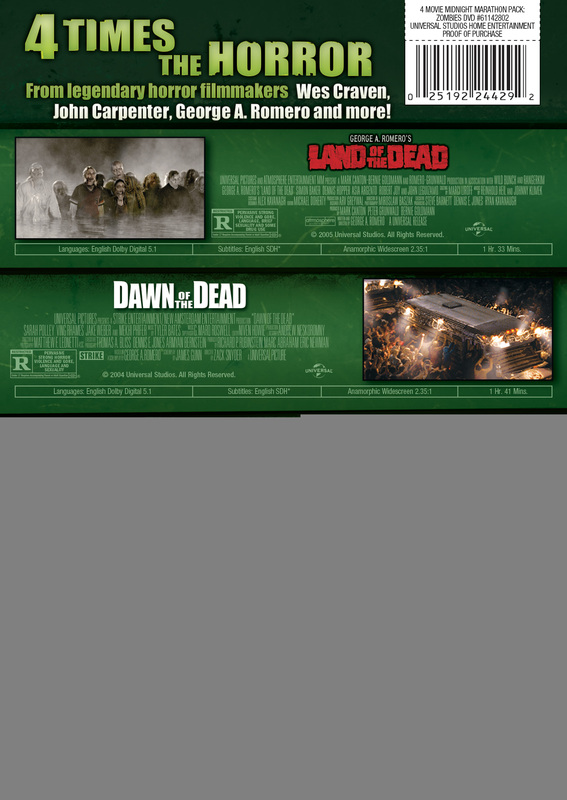 Starring Simon Baker, Dennis Hopper and John Leguizamo, Romero's latest undead epic finds humanity's last remnants battling to survive the unspeakable truth: The ravenous zombie hordes besieging their fortified city...are evolving! R - for pervasive strong violence & gore, language, brief sexuality & some drug use. Undead Again: The Making of "Land of The Dead"